This beautiful beachfront 5 bedroom, is located in the quiet area of Beacon Hill overlooking Burgaux Bay. Sunset offers great views in the morning of the grand cruise ships and amazing colors during the sunsets.The villa is within walking distance to Maho wihch is one of the most popular tourist areas in St Martin with great restaurants such as Bamboo Bernie's, Le Moulin Fou, La Rosa and many more. The villa is also within walking distance to entertainment, casinos, nightlife, beaches and supermarkets. 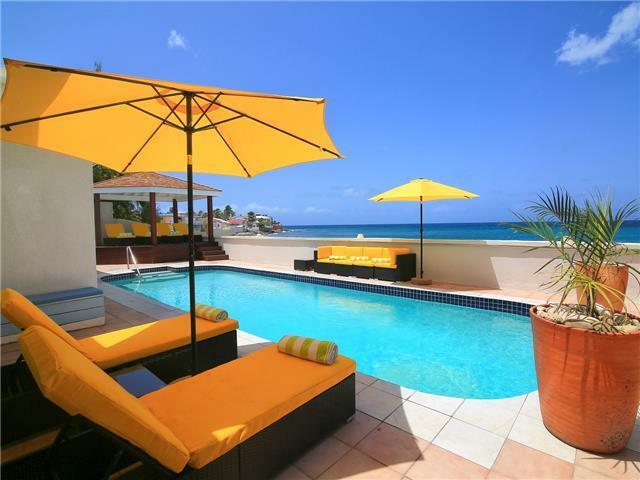 This villa is the perfect family villa for a perfect vacation in St Martin ! 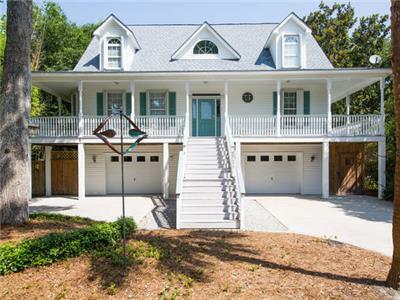 - 5 bedroom - 5 bathroom - beach front - Nearby entertainment, casino, restaurant, groceries end nightlife. At Key Caribe we pride ourselves on your satisfaction and you can be rest assured knowing that our villas are suitable for a range of people. Our properties are all close to the beach and local tourist's amenities such as bars, restaurants, cultural activities and much more.